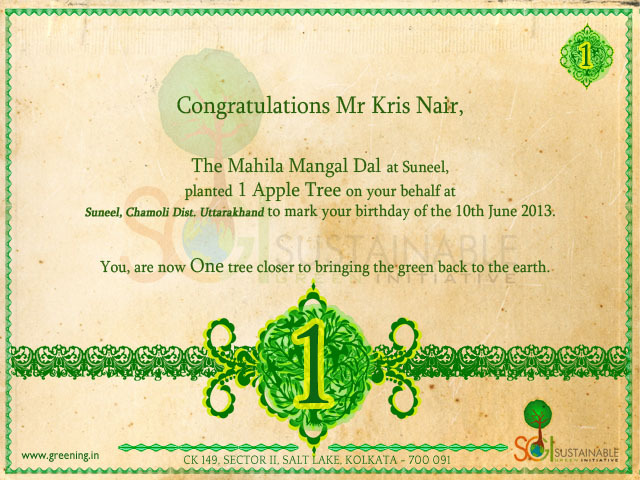 These trees was planted by The Mahila Mangal Dal at Suneel Village, Uttarakhand on Basant Panchami. 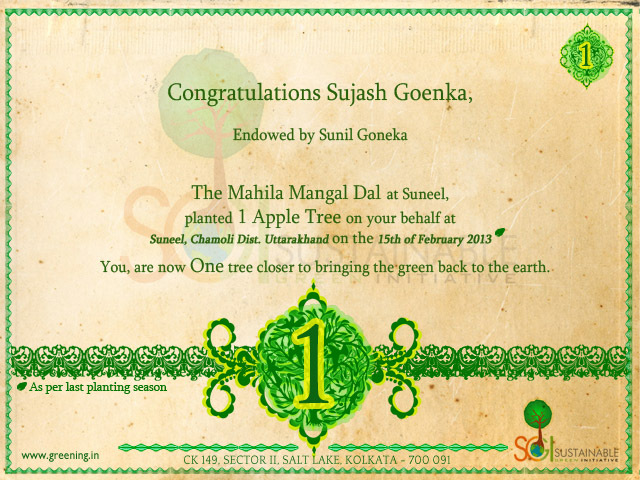 The trees will be nurtured by the farmer for two years and we will send you geo-tagged growth stage photographs of your plants. From the third year onwards, each tree will start yielding 100-120 kgs of Apples. 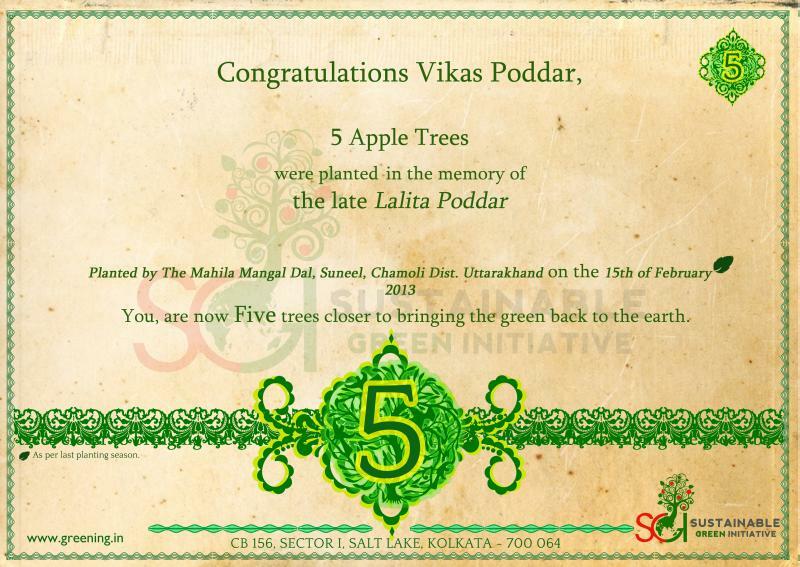 Each tree will help the farmer with food, nutrition and an income of at least Rs 500/- every year. Inflation adjusted. While also combating global warming and climate change. And being a supply source and providing Oxygen for you and a loved one. A 100% return on your contribution. 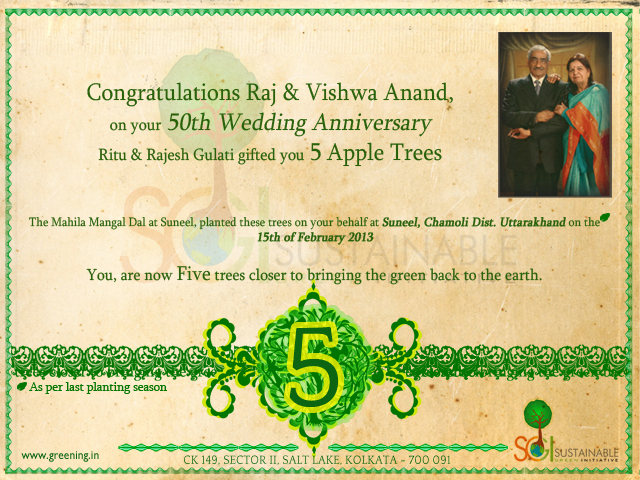 These trees are located in the village of Suneel, Chamoli Dist, Uttarakhand. 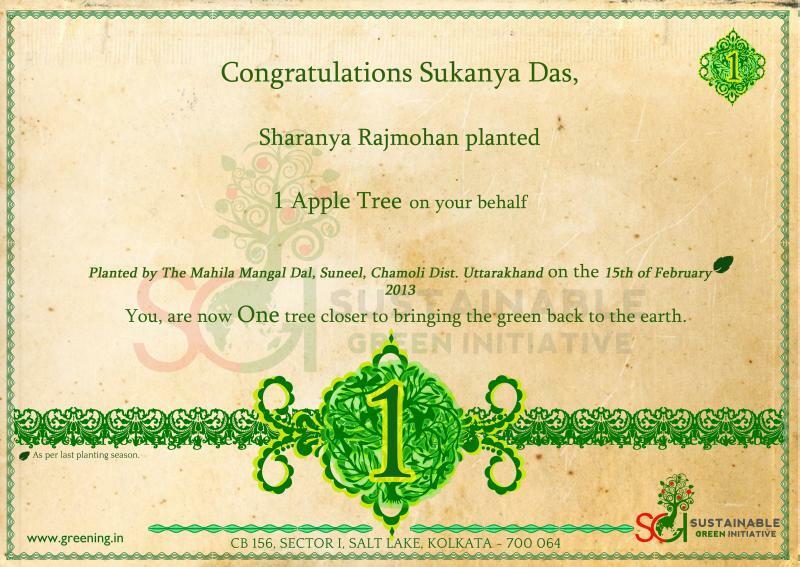 Climate change and global warming can be, to a very great extent reduced by planting trees. 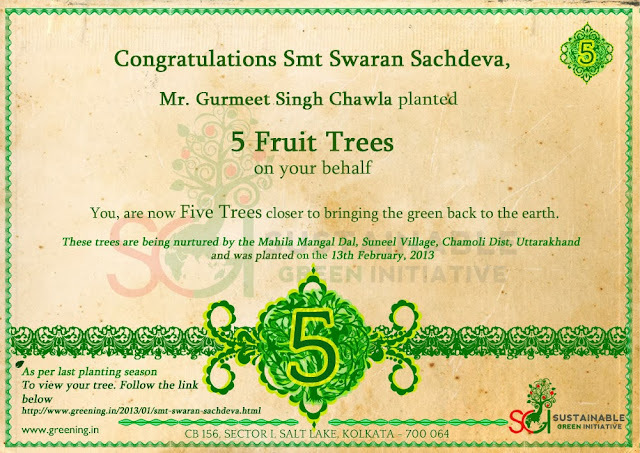 Sustainable Green Initiative plants fruit trees to combat global warming and simultaneously fight hunger, poverty and rural migration. 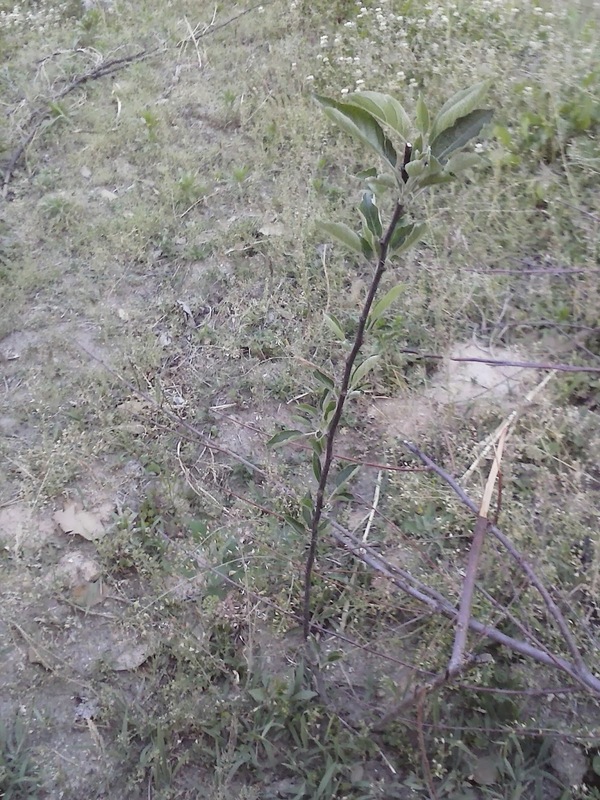 We work with marginal/ bpl farmers to plant fruit trees on land resources that they have access to. And ensure that your investment goes a long way to mitigate climate change, hunger, poverty and re-ruralization. 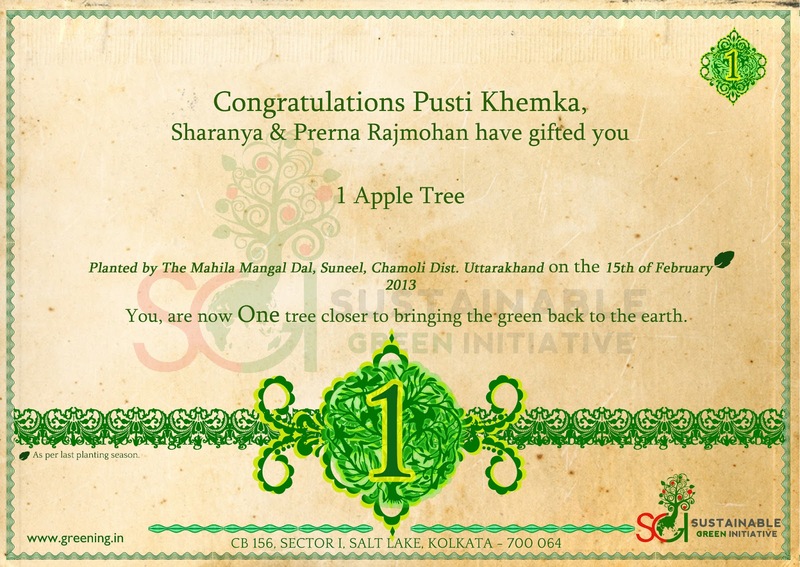 Did you know a mature tree processes enough oxygen for two peoples requirements for a life-time? 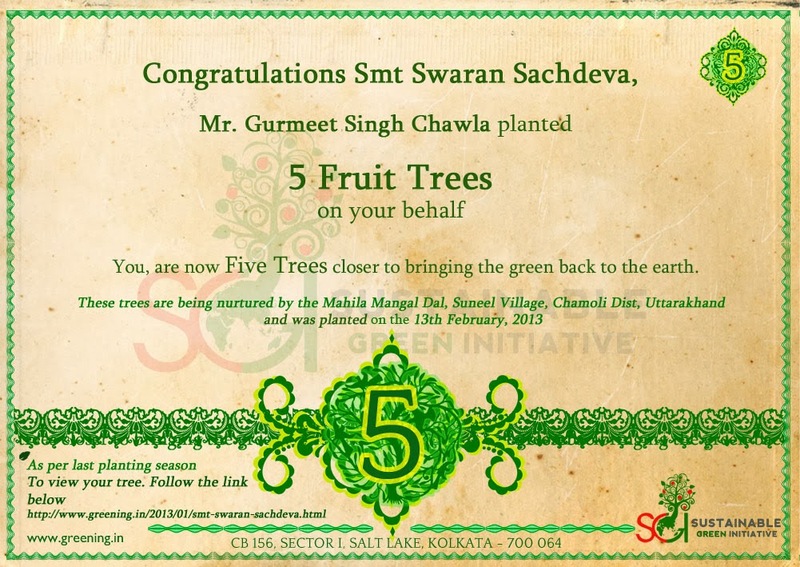 Copyright © SGI India, Planting Trees, Combating Hunger, Poverty & Climate Change 2013. All Rights Reserved.